Our firm is experienced in building in a variety of styles. 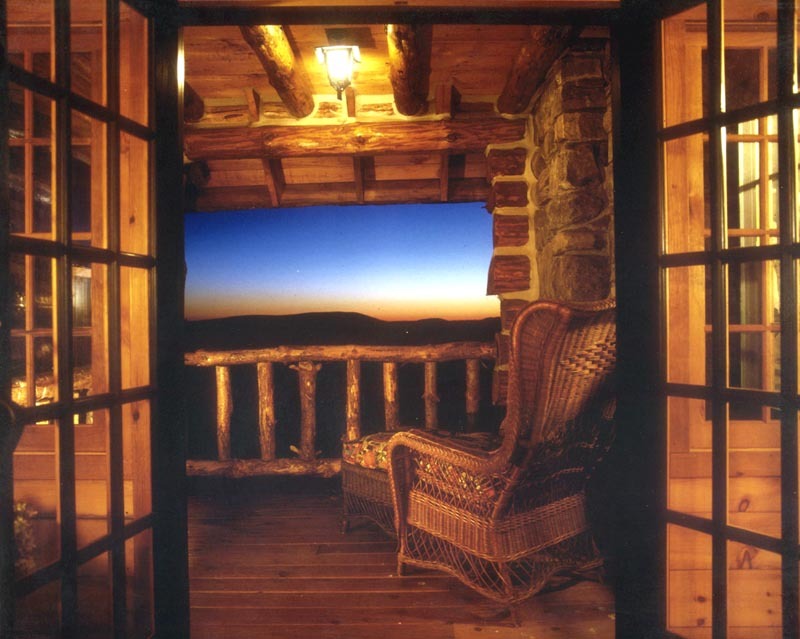 Projects have ranged from traditional American design, to Adirondack log construction, to modern architecture. We believe that good planning, attention to light and volume, and quality detailing are the underpinnings of any well-executed project. Each building is specifically tailored to the likes and requirements of the client, who must be satisfied for the project to be truly successful. The office of Lloyd Taft Architect was founded in 1983 and has been providing quality design and construction supervision for the past 30 years.